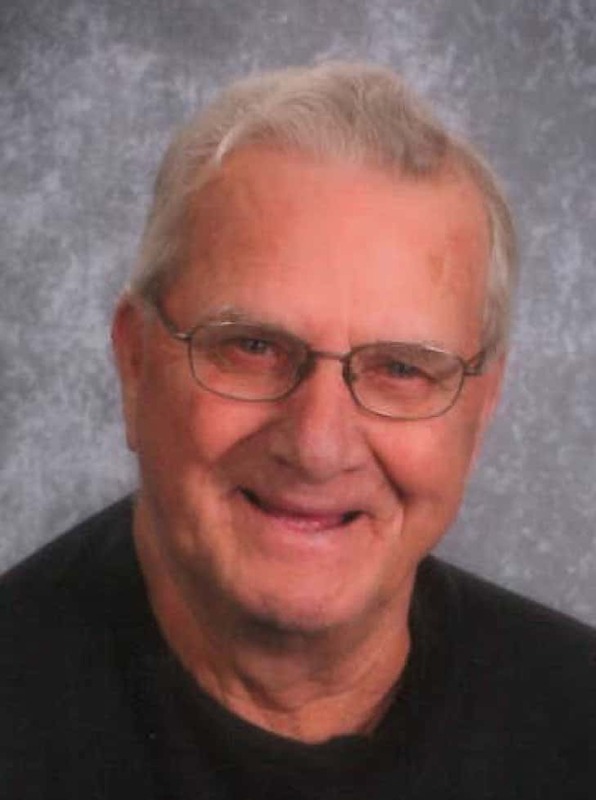 Funeral services for Paul Thompson, age 84 of Pella, will be held at 2:00 pm Friday, November 9th at the Garden Chapel Funeral Home. Visitation with family will be held one hour prior to the service. The Garden Chapel Funeral Home is in charge of arrangements.